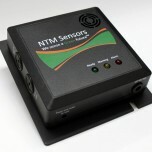 The NTM SenseH2-R is a version of the NTM SenseH2 Hydrogen Sensor that is designed specifically for monitoring hydrogen in environments where refrigerant gases are present. 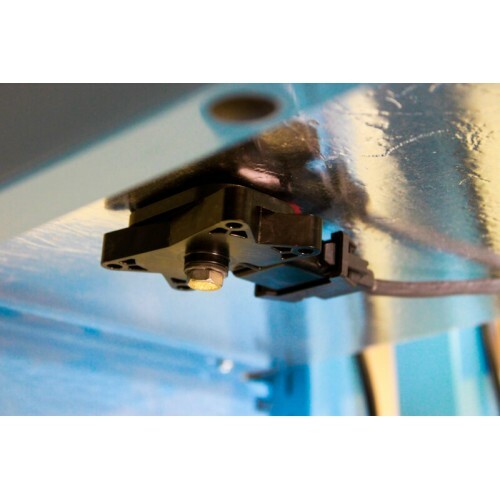 This ceramic sensor delivers a highly sensitive and rapid response to the presence of hydrogen in ambient air, creating a new level of safety and protection in your work environment. 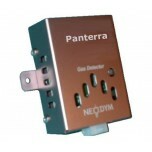 The compact and rugged design allows it to easily be incorporated into various systems, such as fuel cell powered vehicles, or function as a stand-alone room monitoring device. 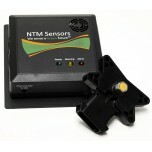 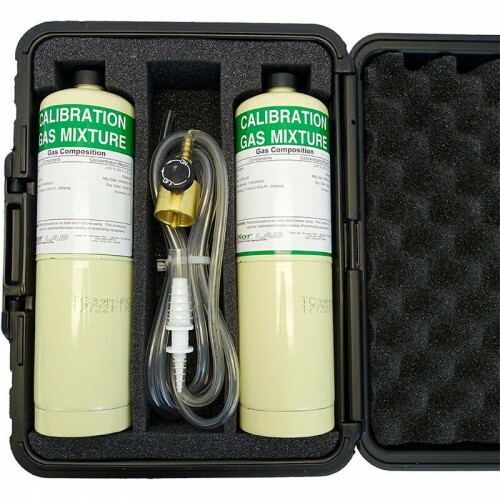 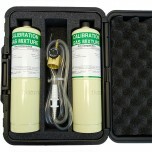 The NTM SenseH2 Hydrogen Sensor is intended for use as a hydrogen gas detector in the range of 0.25 to 4% hydrogen in air. 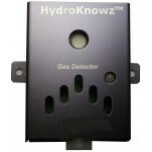 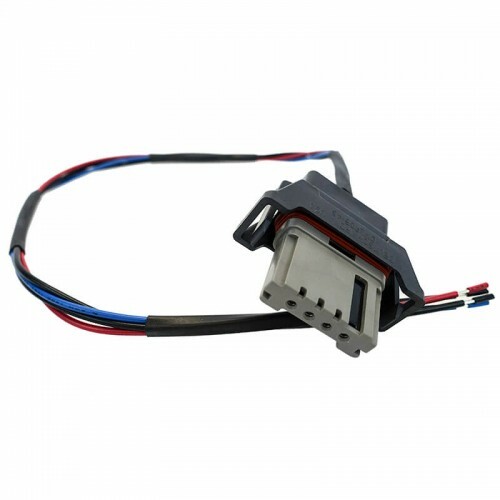 Sensor: The sensor element employs a patented, chemi‐resistive ceramic technology, which provides accurate and reliable hydrogen detection. 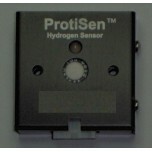 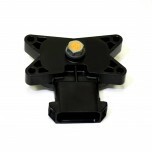 The sensor element is securely attached to a TO8 header for seamless integration with the electronics package. 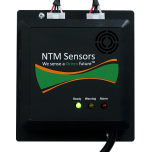 ​Electronics Package: The sensor provides a simple interface with a ratio‐metric voltage output (1 to 4.5 VDC; 500mV increments), calibrated to detect up to 4% H2 in air (100% of the LFL). 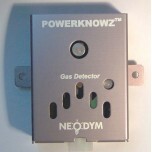 Diagnostic states (< 1V, >4.5V) are provided to indicate error conditions. Microprocessor‐based heater control ensures stable operation in temperatures ranging from –20 to 80°C. 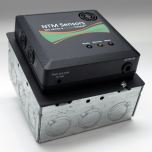 The compact, rugged design and waterproof connector enable use of the NTM SenseH2® hydrogen sensor in a range of application conditions.